The quarterly news magazine premieres Tuesday, September 13 on Bounce at 10 pm ET. Ed Gordon is hoping to bring overlooked stories to the eyes of America. 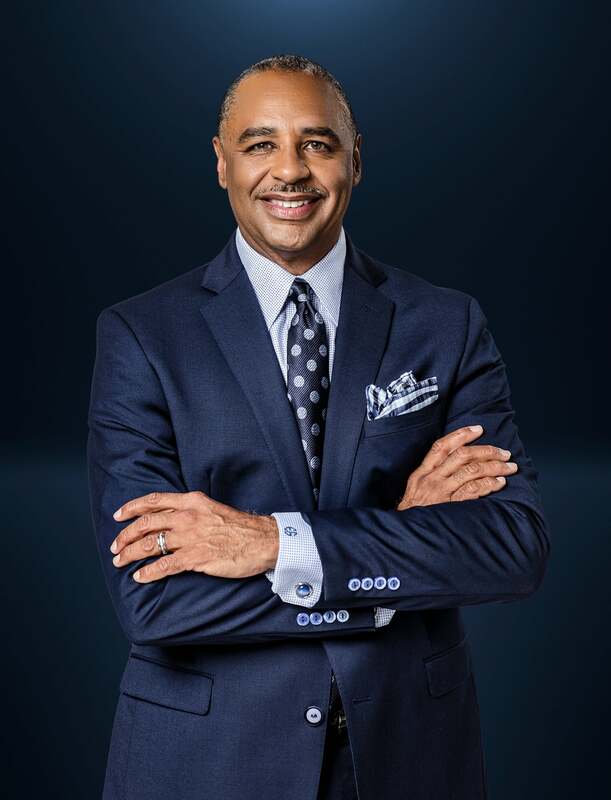 On Tuesday, September 13, the longtime journalist will premiere his news magazine show, Ed Gordon, on Bounce TV. “We really wanted to model it after the news magazines that are currently on, and we’ve never really had one of those from an African-American perspective,” Gordon told ESSENCE.com. Airing one episode per quarter, each show will be divided into segments, telling the stories of our community. First up? Gordon sat down with five of the Mothers of the Movement for a powerful—and emotional—conversation. “It will be one of those segments that will be hard to watch at times, but it’s also something that you won’t be able to turn away from,” Gordon said. The first show also includes a segment on the upcoming film, The Birth of a Nation, as well as an intimate sit-down interview with the notoriously private Maxwell. “I hope to continue getting people to sit down and talk to me and open up in a way that maybe they don’t do with other interviewers,” Gordon said. First and foremost, though, Gordon is proud to be a Black man telling Black stories. He says that oftentimes in mainstream media, our stories get diluted or completely overshadowed. For that reason, it’s important that we take on the responsibility of telling our own stories. Be sure to tune into the first installment of Ed Gordon, premiering Tuesday, September 13 on Bounce TV at 10 pm ET.